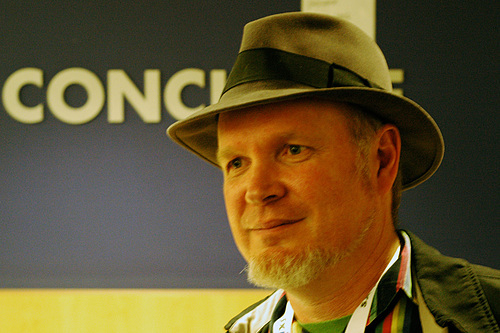 ZDNet is reporting that the man who helped create XML, Tim Bray, has joined team Android as a “developer advocate.” Bray himself made the announcement recently on his own blog. Bray, who is as well known as Steve Jobs and Bill Gates in some circles, will be the new public face of Android. He is looking to help Android, along with the Big G, overcome marketing and legal challenges from Apple. Bray will certainly be a welcome addition to the team. “Apple apparently thinks you can have the benefits of the Internet while at the same time controlling what programs can be run and what parts of the stack can be accessed and what developers can say to each other. Can’t wait to see more Tim Bray quotes. Looks like the Google Vs. Apple rivalry is about to get even more interesting.